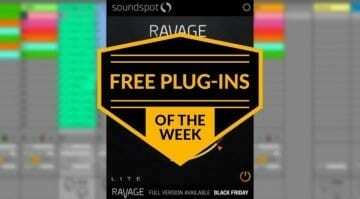 Here we meet again with a collection of free plug-ins that were released throughout the week. 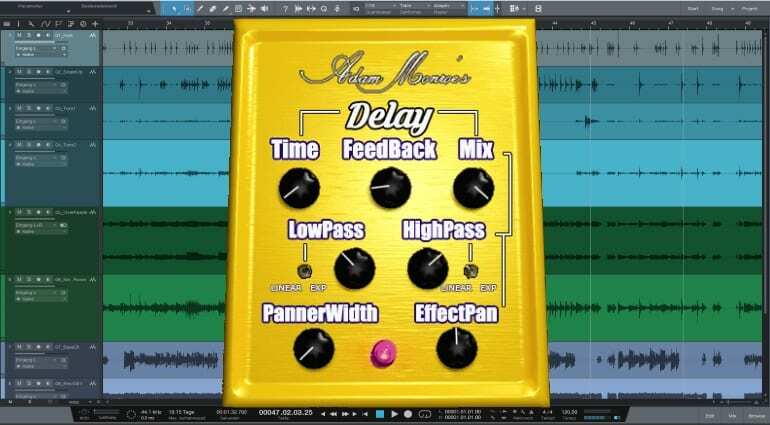 We got Adam Monroe’s Delay, a new Spitfire LABS instrument (Synth Pads), and a cool tremolo/modulation effect from NoiseAsh. Here they be! 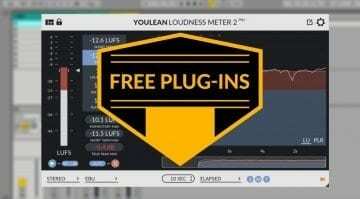 According to developer Adam Munroe, the end goal was to make a parameter-rich delay plugin that could emulate classic delay sounds like slapback, as well as create new and interesting effects – packaged into a comprehensive preset list and an intuitive interface. An interesting feature is the option to set the high- and low-pass filters to linear or exponential, creating effects like hisses and clicks as the filtering folds back on the delay buffer. A great experimental delay! 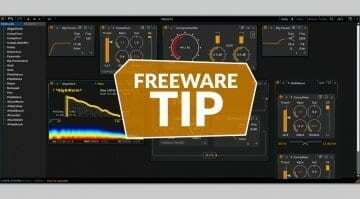 NoiseAsh Action Tremolo is an advanced volume and pan modulation plugin for free. It offers two individual modulation engines and a vintage analog-style saturation unit. There are three modulation sources for both pan and volume controls individually: a custom shape envelope follower, the LFO with 5 waveforms, a 32-step sequencer and each modulation sources can be assigned in-sync or free-sync modes. 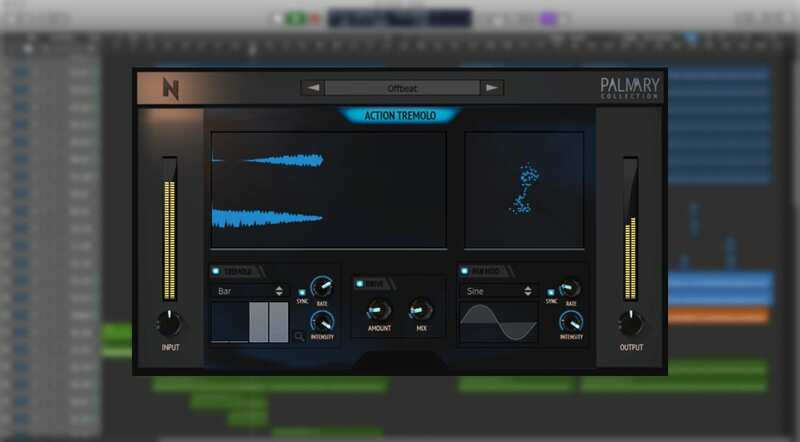 This modulation engine comes from the developer’s paid plug-ins, such as “Action Filter” and “Action Phaser”. The instrument comes with 10 presets and control over expression, dynamics, reverb, variation, and envelope (ADSR). 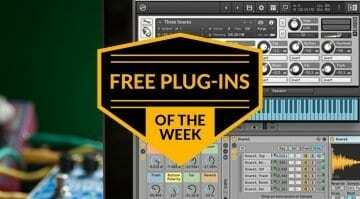 Recorded in May 2018 by Spitfire engineers Harry Wilson and Harnek Mudhar, LABS Synth Pads was created using Christian Henson’s synthesiser collection. The two put five vintage synths through reverb, guitar pedals, and a selection of outboard gear to create new sounds! 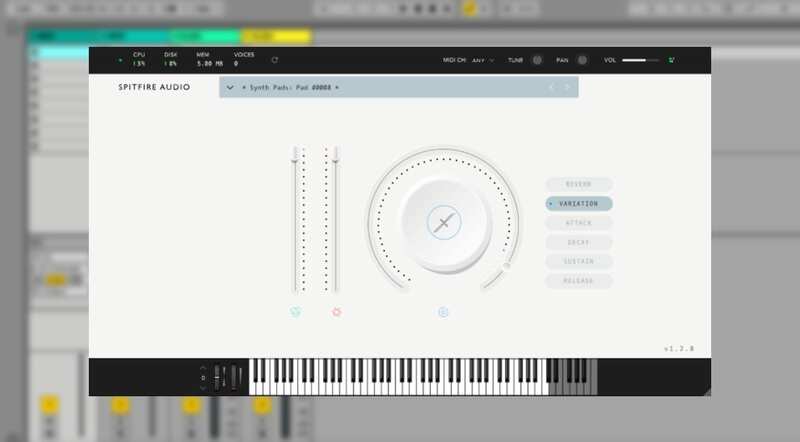 Synth Pads is a free download for the Spitfire Audio App, which is also free for Windows and Mac and available in VST/VST3, AU, and AAX plugin formats.